If your teenage son has become such a challenge for you to handle, it may be time to consider therapeutic boarding schools to give him full time help and support. Many Nebraska parents have wondered what to do to get their teenage sons some professional help and have found that long-term boarding schools with therapy are a good solution. Sundance Canyon Academy is a therapeutic boarding school with plenty of success stories from other teens and parents whom we have helped over the years. 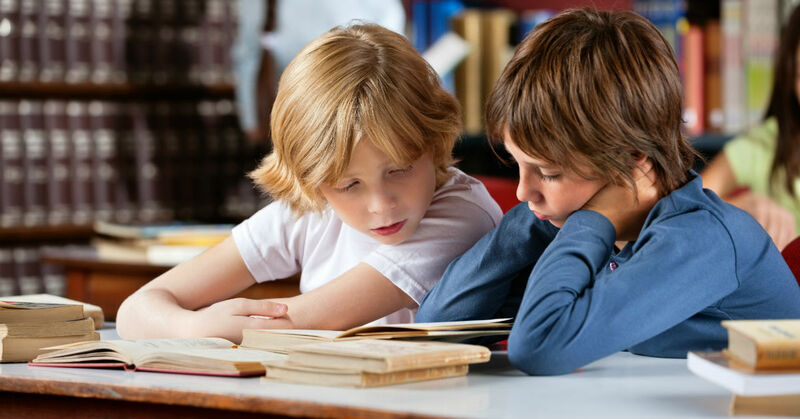 While you may be tempted to select a therapeutic boarding school in Nebraska just because it is close to you, please consider that you should choose a program that is the best fit for your son. Sundance Canyon Academy is a unique program that specializes in helping troubled teen boys. The type of therapeutic program you select can make all the difference as to whether your son finds long-term healing or continues to struggle with emotional, behavioral and mental health issues. Some parents look at boot camps, military schools and other short-term programs in search of solutions, but therapeutic boarding schools like Sundance Canyon Academy offer greater results. Teens that are defiant, angry, scared, and confused will do much better in a facility that has structure, support, and long-term plans for school and social activities than one that only lasts a few months. Sundance Canyon Academy welcomes troubled teens and their families from all across the country. Many parents are under the impression that therapeutic boarding schools in Kansas and elsewhere are all pretty much the same. However, this assumption could not be further from the truth. Some states enact laws and regulations for the teen help industry that are very tough, while other states don’t have much oversight at all. Sundance Canyon Academy is located in Utah and that means we are subject to some of the strictest laws in the country and must operate under some of the highest standards around. We’re proud to say that parents feel more confident in enrolling their teen sons at Sundance Canyon Academy because they know their child will be in good hands. Sundance Canyon Academy is also exceptional because we offer outstanding therapy, academic and social programs. Licensed professional therapists hold group and individual sessions with each teen to make sure they get the therapy they need. Certified teachers help teens stay up with school and work toward graduation. Our outdoor recreation activities are fun, and we also offer life skills training so teens can enter the real world and thrive. Instead of limiting your options to therapeutic boarding schools in Nebraska, please consider sending your teen son to Sundance Canyon Academy. We’d love to talk to you about more specific ways we can help your troubled teenage son, so please contact Sundance Canyon Academy today at 1-866-678-2425.